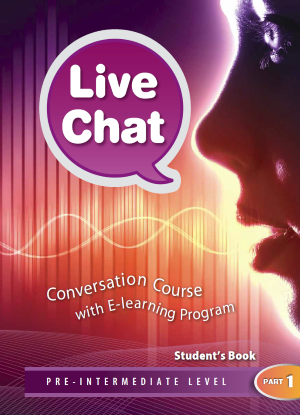 Live Chat 1 is an easy and helpful conversation course for the Pre-intermediate level. It will expand your vocabulary and refresh your grammar in a fun and effective way. Become a fluent speaker on a variety of topics: everyday life, dreams, fantasy, environmental issues, career choices, etc. 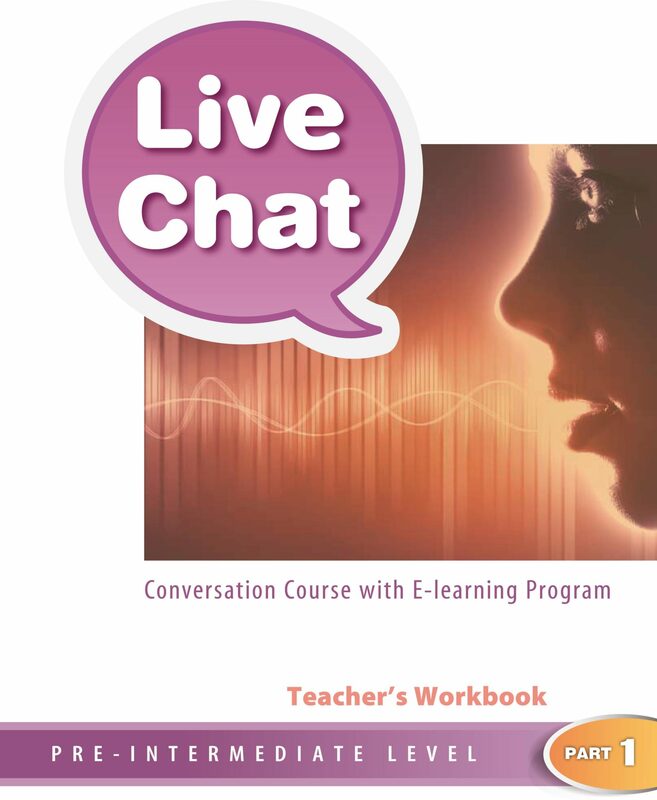 Take advantage of Learn English, our powerful e-learning program, to further improve your listening skills and pronunciation.